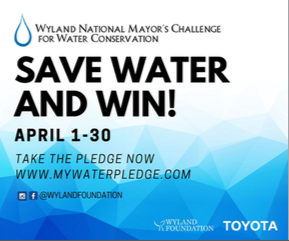 Join together with all Fairfield citizens to take the Wyland Water Pledge during the month of April! Learn about being water wise throughout the month of April. Using Water Wisely, a personal presentation will be presented on April 8 at 7:00 at the Fairfield Museum and History Center. 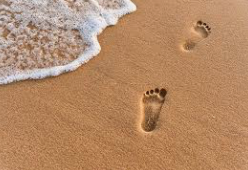 What is your water footprint? How much water are you really using in daily activities, not just from your tap but the water that is required for the things you use, eat and do. Look here for more infomation. 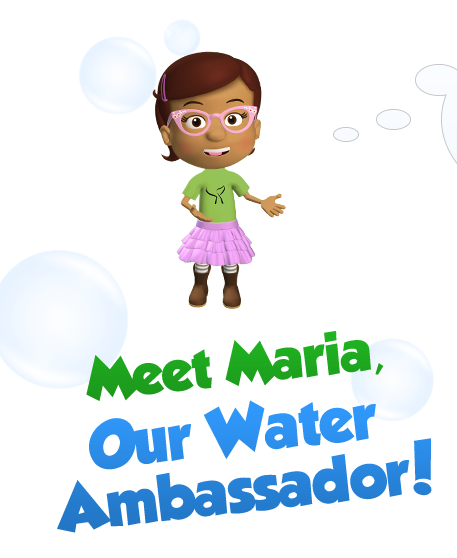 Check out the great local resources on water conservation on their website. 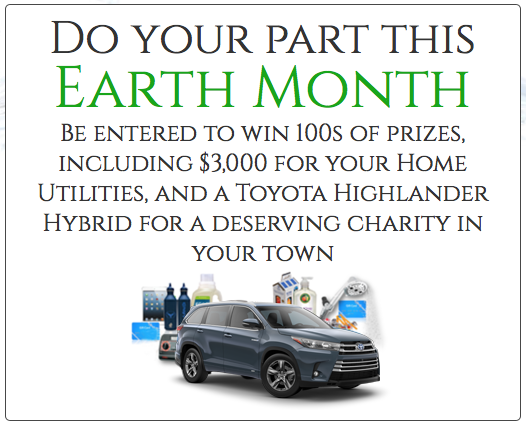 Don’t miss the presentation Using Water Wisely on April 8 at 7:00 PM at the Fairfield Museum and History Center. Click through to get full lesson plans on a variety of conservation topics. Sample lesson plans below.